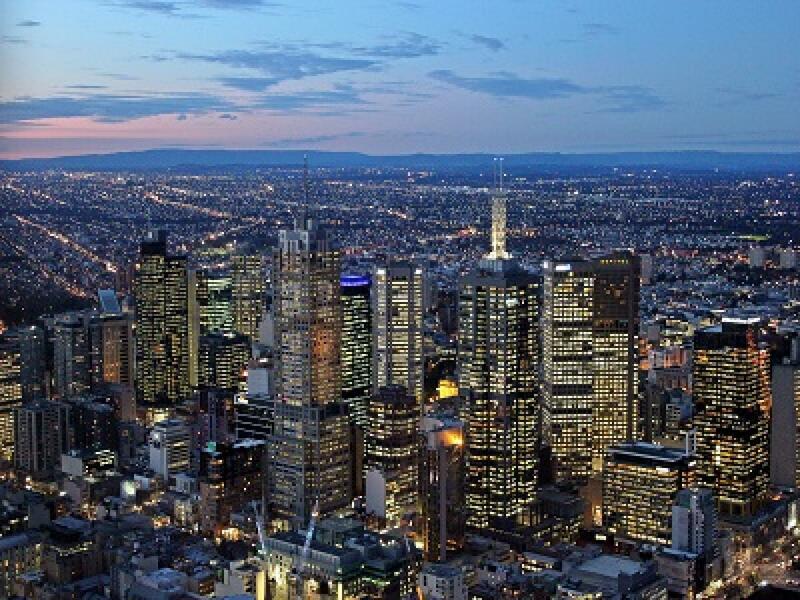 Melbourne scores the highest possible mark for all categories, including infrastructure, housing, education, access, environmental focus, crime rate, culture and cultural events, diversity and climate. 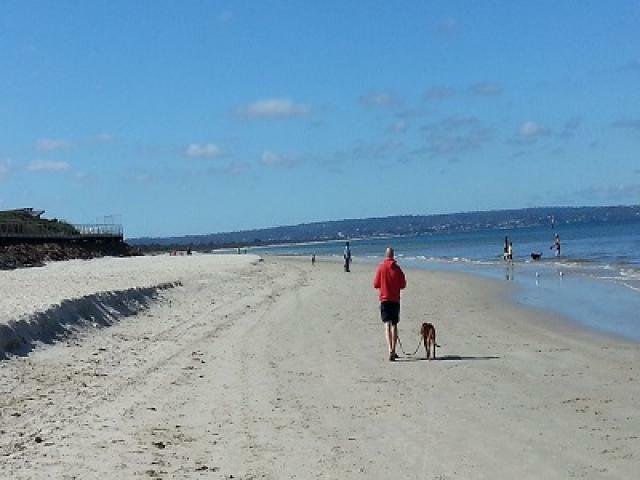 Although Melbourne’s weather can be changeable, it scores the highest climate mark of any Australian city, partly because of its dry summer heat. 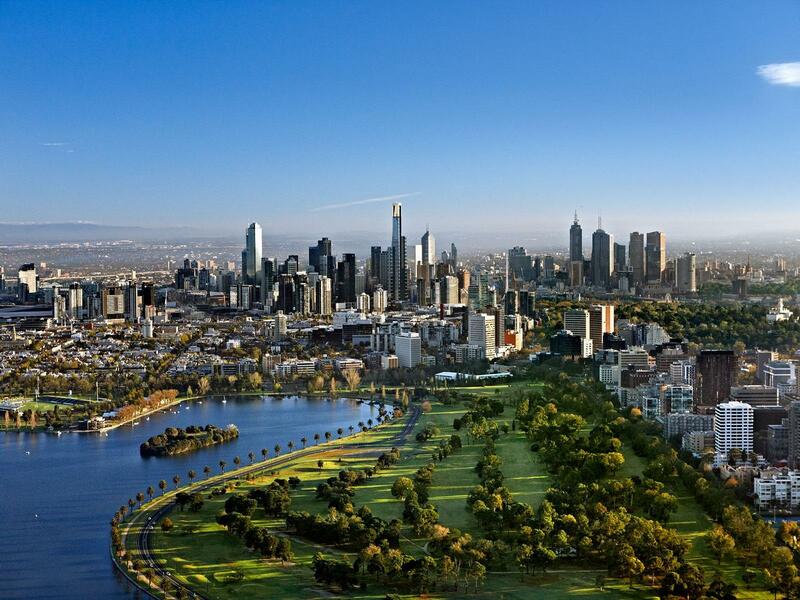 Melbourne has a thriving cafe culture and offers its residents virtually unlimited dining and cultural opportunities. 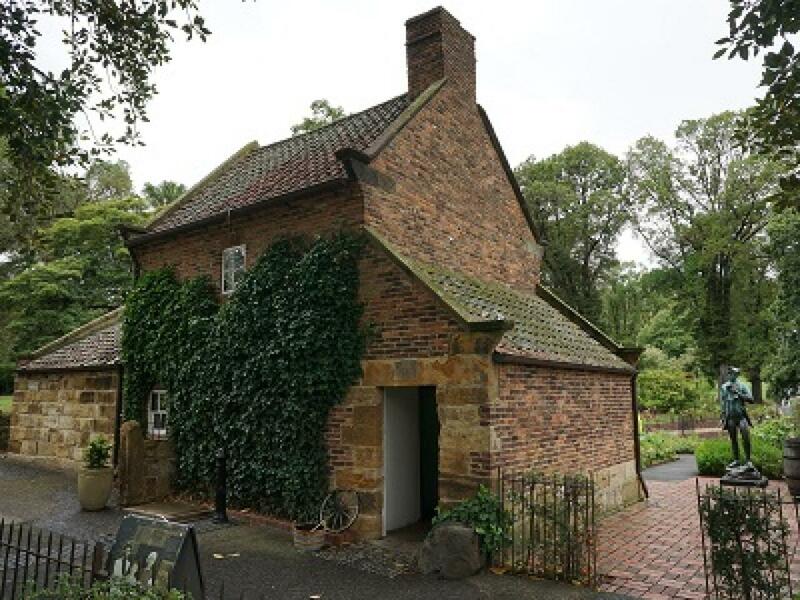 The shopping certainly rivals Sydney’s and there are a huge number of parks and gardens around the city. Melbourne also plays host to the Australian Formula 1 Grand Prix, the Australian Tennis Open, and, in Golf, the Heineken Classic and Australian Open. West Melbourne is a suburb that lies 3 km north-west of Melbourne's Central Business District. 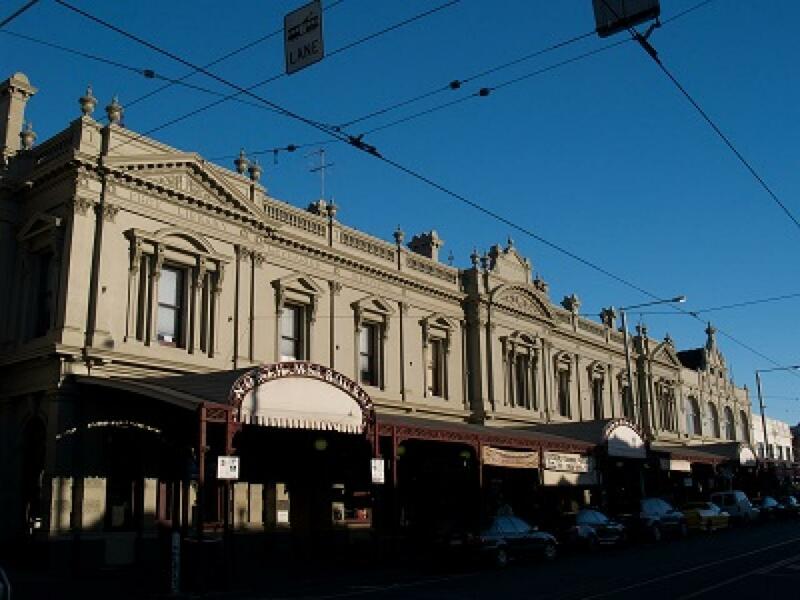 West Melbourne is bounded by Victoria Street and the Sunbury/Werribee railway lines in the north, Footscray Road, the Moonee Ponds Creek and the Yarra River in the south. 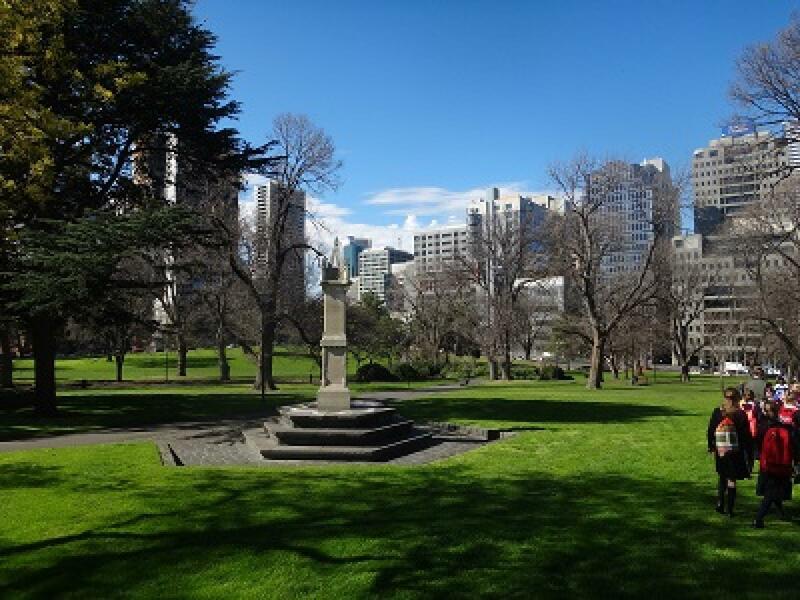 Peel Street and the Flagstaff Gardens help form the eastern boundary, with the western boundary defined by the Maribyrnong River and Coode Island. Being largely an industrial area, a significant portion of West Melbourne is occupied by the Port of Melbourne, the Dynon Railway Yards and the Melbourne Markets. These include the Wholesale Fruit and Vegetable and Fish Markets, as well as the National Flower Centre. 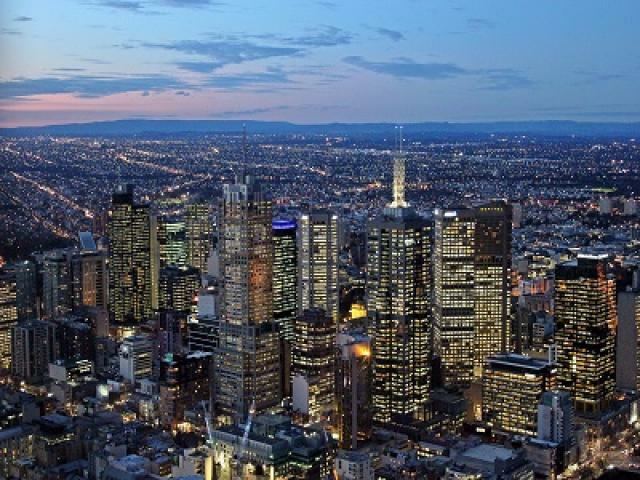 It also contains a small pocket of residential and commercial properties, consisting of a mixture of Victorian single and double storey terrace houses and converted warehouses at the north-west corner of the Melbourne CBD. It is also adjacent to the Queen Victoria Market, located on corner of Victoria and Peel Streets.